The American League East Tampa Bay Rays have decided to give their bullpen “opener” theory a better test as they will start relievers in each of their three games with the Baltimore Orioles this weekend. 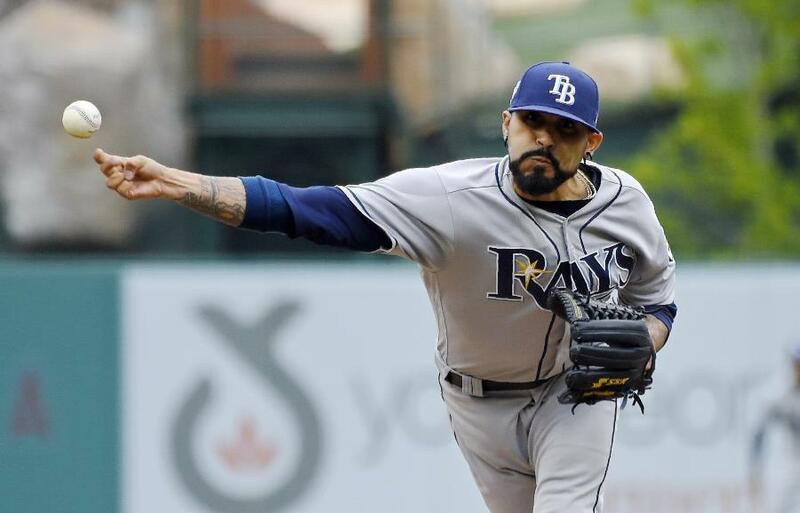 Sergio Romo was used twice by the Rays as an opener last weekend. The veteran reliever started both Saturday and Sunday’s games against the Angels. Prior to last weekend, Romo had not started any game. Romo pitched one inning on Saturday prior to being replaced by Ryan Yarbrough, a traditional starter. Romo pitched two innings on Sunday and Tampa Bay split those two games with the Angels. This weekend, the Rays will start Romo on Friday and Sunday, while Ryne Stanek is scheduled to start on Saturday. They will then be followed by traditional starters Yarbrough, Anthony Banda and Austin Pruitt. Romo spoke to reporters on Thursday telling them he was starting again. He added that it was fun and the team was only trying to win. Romo said he would do his best to make his coaches look like they are geniuses. Kevin Cash the manager of the Rays last week explained that the move gives a reliever such as Romo a first shot at the heavy hitters in the lineup which then gives the traditional starters a slight advantage during their second as well as third times going through the batting order. Romo was able to strike the side out last Saturday during the first inning retiring the likes of Zack Cozart, Mike Trout and Justin Upton. Over his two innings on Sunday, Romo struck out Upton, Trout, Chris Young and Jefry Marte then was replaced in the third inning by Matt Andriese. Cozart did not agree with that strategy saying it was bad for the game in his opinion. He said it felt like it was spring training. Same as with the Angels, Baltimore has right-handed sluggers in the top half of their batting order like Adam Jones, Trey Mancini, Manny Machado as well as Jonathan Schoop. Tampa Bay has been besieged with injuries to its starting pitchers and on Tuesday lost Jake Faria a right-hander, who injured his oblique. Faria is expected to miss between six and eight weeks. Early next week, Nathan Eovaldi, who injured his right elbow in his final start during spring training, will join Tampa Bay’s starting rotation.